My first wedding in the state of West Virginia was also the first wedding that required me to ride a chair lift to the top of a mountain to get to the breathtaking ceremony site! 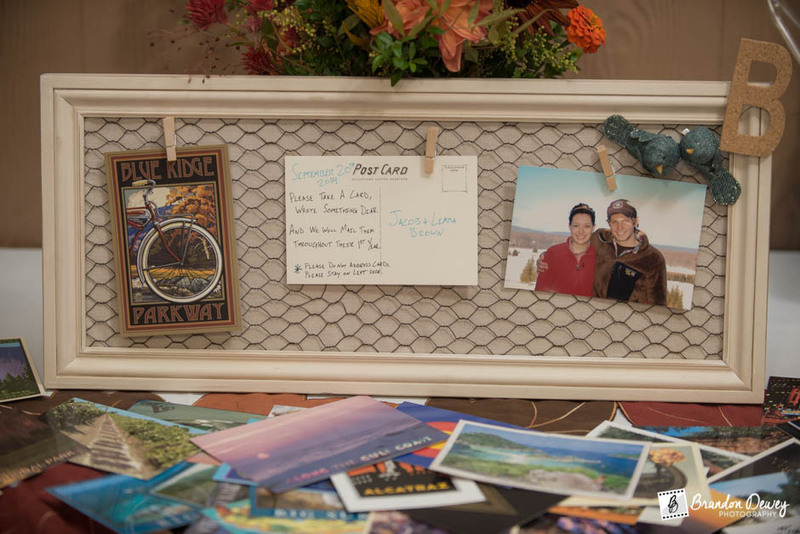 Jake and Lemma's wedding was perfect. A warm fall day in the majestic Canaan Valley, located in the West Virginia Appalachian Mountains, set the backdrop for this beautiful wedding. From the first time I met Jake and Lemma, I could see the love they held for each other. As family and friends rode the chair lift to the ceremony site, I was also able to witness the love and support this newly wed couple had from everyone. 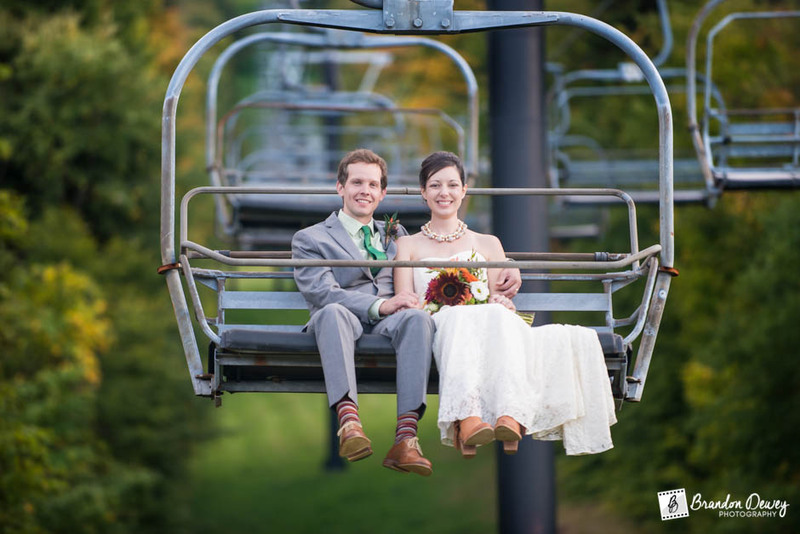 After the ceremony and the ride back down the mountain, the reception was held in the great Canaan Valley Ski Resort lodge which was decorated with a beautiful fall theme. A live band played throughout the night as the couple enjoyed their first dance and then a great time with friends and family. I had a wonderful time getting to know Jake and Lemma's family, and I wish the happy couple all of the best in life.